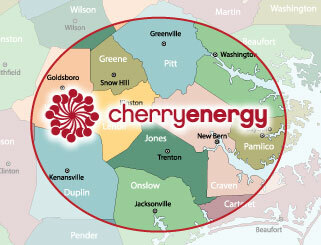 Streamline fill-ups and get the most value for your home or commercial fueling dollar with Cherry Energy’s exclusive iFuel program. Auto-Fill – Never worry about ordering propane or heating oil again. Level Payment Plan – Enjoy predictable bills and avoid heating bill sticker shock. Price Protection Options – Pay the best price for your propane – guaranteed. Credit Applications and Payment Options – Learn more about how you can pay for your fuel as your business grows. Put Cherry Energy to work for you and your business – sign up for iFuel today. Contact us to learn more.